Sales of British beer fell by one per cent in 2016, prompting renewed calls from the industry for a one penny cut in beer duty in the Budget on 8th March. The fall means that 78 million fewer pints of beer were sold in 2016 compared with the previous year. Overall, however, sales in the past three years have stabilised after years of sharp decline, says the BBPA, a trend greatly helped by three, one penny cuts in beer duty from 2013-2015, and a freeze last year. 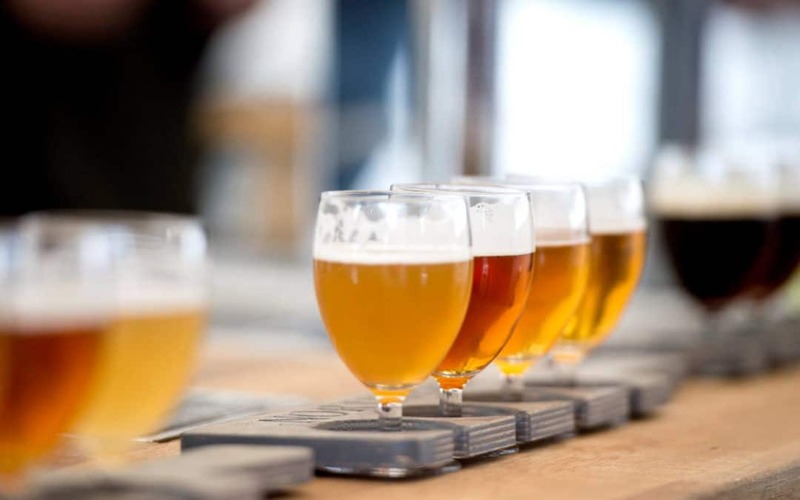 Tax cuts have increased confidence and investment in the sector, and have been accompanied by campaigns such as ‘There’s a Beer for That’, which promotes the beer category as a whole, with widespread backing throughout the industry, through ‘Britain’s Beer Alliance’. Prior to 2013, there was a slump of 14 per cent in sales under the controversial beer duty escalator, when a tax hike of 42 per cent from 2008-13 was accompanied by 58,000 job losses and 7,000 pub closures. In order to safeguard jobs, pubs and investment, the current trends make it essential that the Government does not revert to beer tax hikes, as currently planned, in the Budget on 8th March, says the BBPA. Brigid Simmonds, BBPA Chief Executive, comments: “Whilst overall, beer sales have stabilised following years of sharp decline under the beer duty escalator, these latest figures show that more action is needed to ease the tax burden on brewers, pubs and pubgoers. “For the Budget, the Government has currently earmarked a tax rise for beer, but this would begin to undo much of the great work done in recent years, with three duty cuts and a freeze, from 2013.